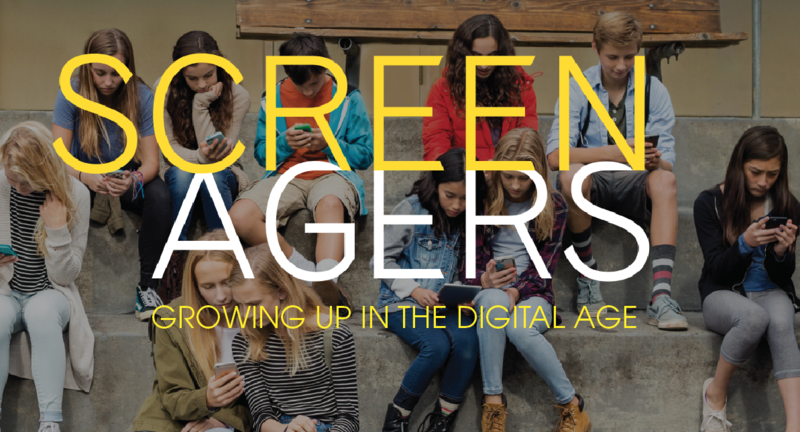 The Prairie School, in conjunction with Dr. Meg Richardson, OD, of Twenty Twenty Family Vision, is pleased to present a special showing of SCREENAGERS: Growing Up in the Digital Age on Tuesday, March 13 at 7PM in the Mitchell Theatre. We hope your family will join us for this special evening at The Prairie School. 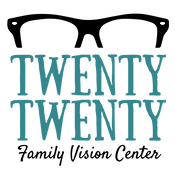 Time: 7:00 PM (runtime 67 min.) Conversation and snacks will immediately follow.